The In Phase DINY603B-W is the latest in parking aid systems. Wireless technology has been used to make it a fully universal product and the ability to be fitted to all vehicles on the road from small hatch backs to trailors and mini buses. Universal mount rear view mirror gives you a clear image on the built in stealth 4.3' TFT screen of what is behind the vehicle whilst reversing. Displayed on screen also are parking guide lines and distance indicator (when using with DINY200) giving the extra confidence of what is going on behind the vehicle when manoeuvring. The fully colour 4.3' TFT is activated when the vehicle is engaged into the reverse gear and will automatically switch back to a high quality rear view mirror when the reverse gear is disengaged. Reverse camera in the DINY603B-W is fully waterproof and uses a high quality CMOS lense with an impressive 170 degree field of vision. The DINY603B-W can also be used in conjunction with the DINY200 to give you a full audio and visual parking assist system giving you a rear view mirror screen with distance notifcation and audioable alerts. woo guys this is a brilliant system that really does help you as a parking aid, im very hopeless at parking and this has helped me out a great deal. Had this kit installed last week in Leicester. I needed a rear view camera, However I have I drive in my BMW so I couldn't replace my unit for a screen. They guided me towards this kit. Its completely wireless. and works a treat. I don't know the in's and out of fitting as they installed it. But the rear view mirror is replaced with the one in the kit. 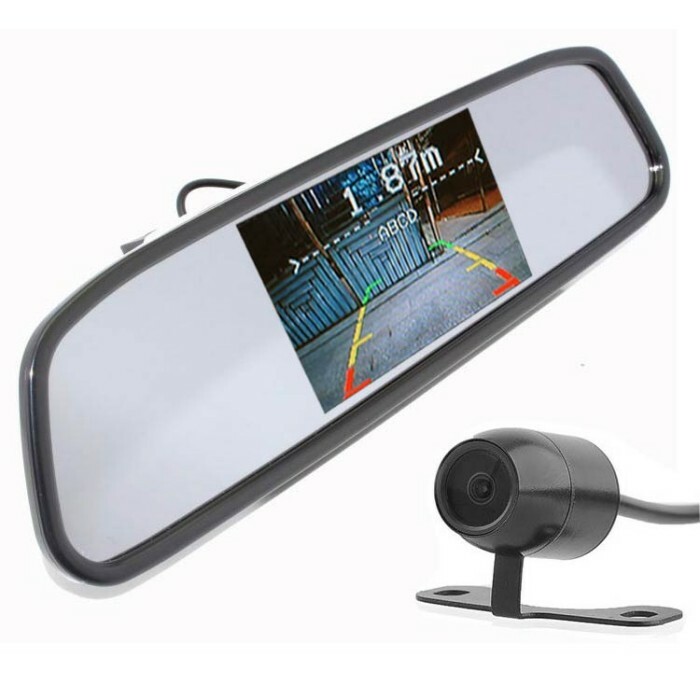 When the rear view camera comes on, a screen appears in the mirror. Which is great , safe and discrete. Great product and design. Can you tell me the cost for fitting of a reverse camera please. Please contact your local store for a supplied and install quotation. hi there how much would it cost to fit and how long would it take. Where would I fit the actual camera as I don't want to drill anything. 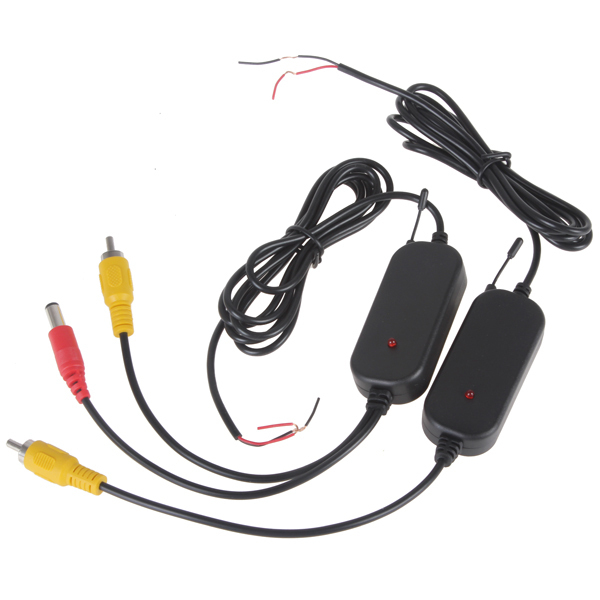 where does do the wires go between the camera and the reverse light? Do you fit what is the cost? Please contact your local for installation cost. How much does this cost to fit on a Hyundai i10? Is there any warranty? Also how long does installation take and can it be done at the Nottingham branch? 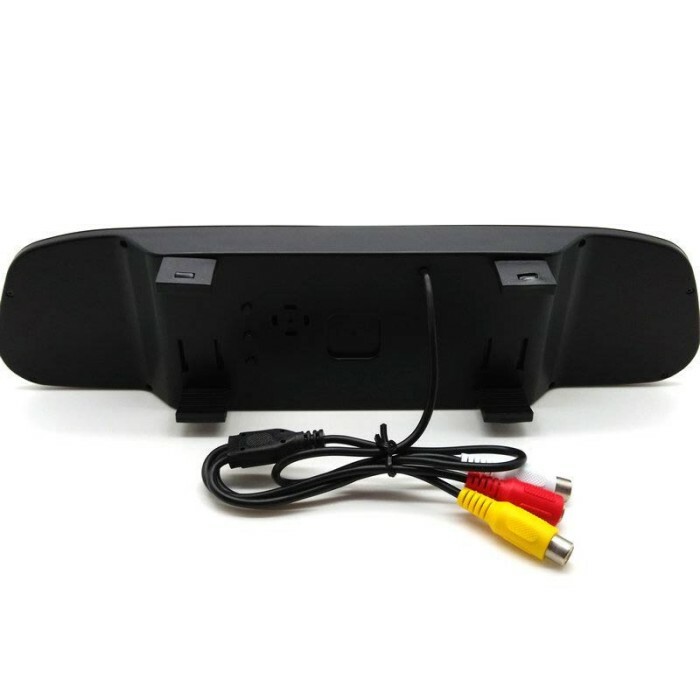 Is it possible to give a total cost of supply and fitting this product- In Phase DINY6038-W Wireless on the Honda Insight 2009. My nearest store will be Ilford. Thanks for your question, we do not do mobile fitting, all of our fitting is done on site at our stores. Fitting would be �70 for the rearview, �70 plus the harness cost to fit the bluetooth kit. Apologies, re my last email I have just noticed the words 'Universal'. What would be the approx cost of you fitting this equipment for us in your Birmingham location? rough estimate would be �80-�120 labour charge but this is at store discretion. you can only get the price direct from store. Hi, there are no options for Volkswagon. Does this mean that the In Phase DINY603B-W Wireless rear view mirror camera system is not compatible with this car? I have a VW Tiguan (2010). 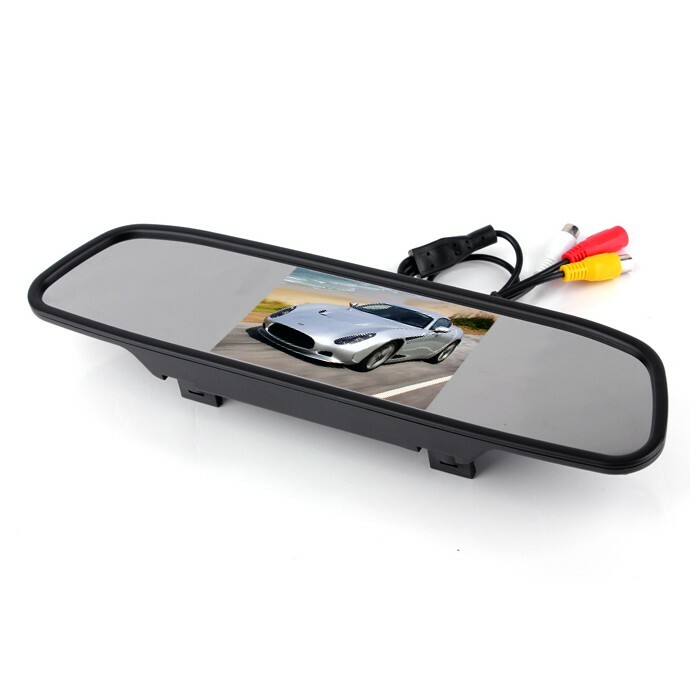 hi there, this device is compatible with every car that has a rear view mirror, so thsi will be fine to be fitted in your car. thanks for your question, the DINY603B-W has clips on the reverse which hold the unit over your existing mirror. 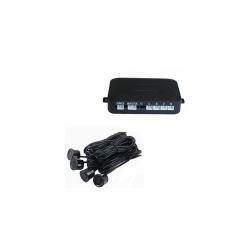 This is a universal kit can be installed on any vehicle.